way? How much will these individuals be charged, and who will invoice these individuals? 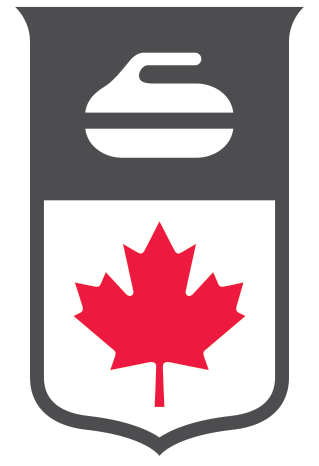 A: While it is indeed possible to import data into any database (provided the appropriate fields are made to match), inputting curler info this way would circumvent the purpose of the system, which is to serve as a national member registration system for clubs and curlers to use directly. Gathering curler data is only part of the goal; providing a valuable time-saving registration tool to clubs is the greater good. To get the best benefits from I/O, clubs and curlers need to engage with it. There is no determination that curlers will be allowed to be imported in this manner, nor is there a plan to charge fees for such.